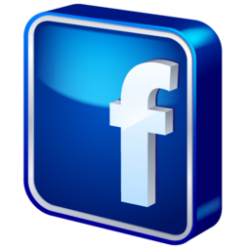 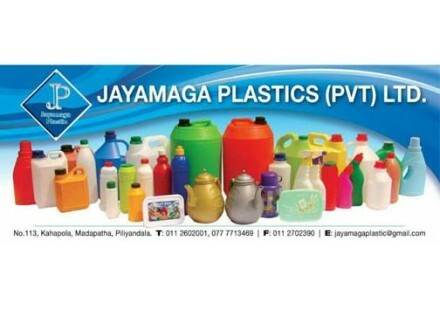 PR Industries (Pvt) Ltd are one of the leading Rubber balls manufactures in Sri Lanka. 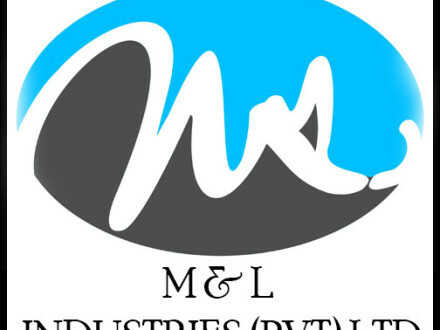 PR Industries (Pvt)Ltd embarked into the manufacturing Industry in 2013 after resigned from Esteem multinational company after worked 20 years. 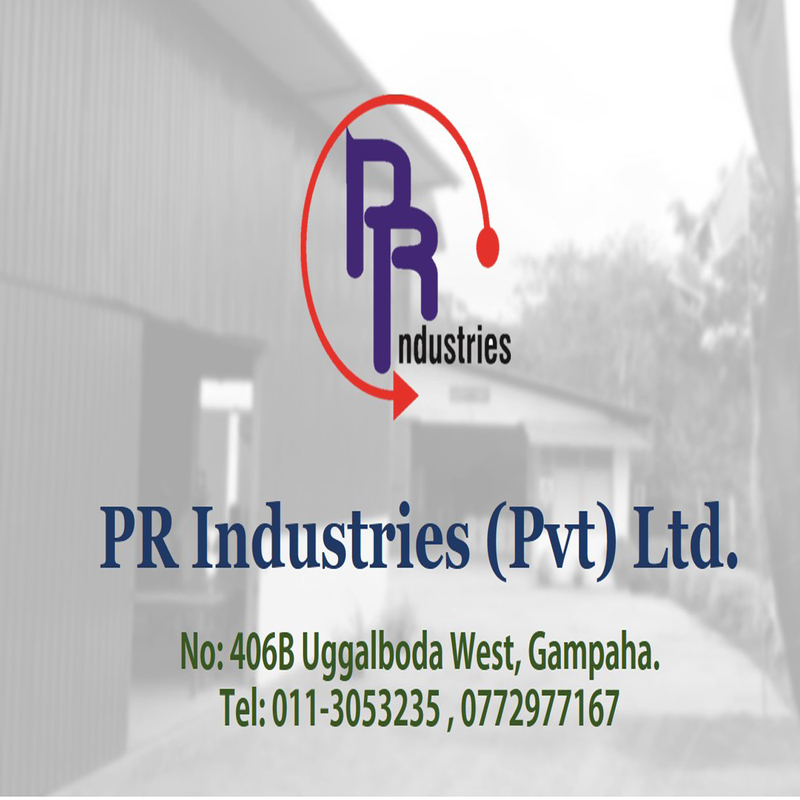 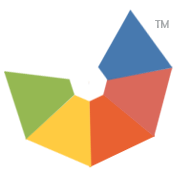 PR Industries (PVT) LTD is a limited liability company. 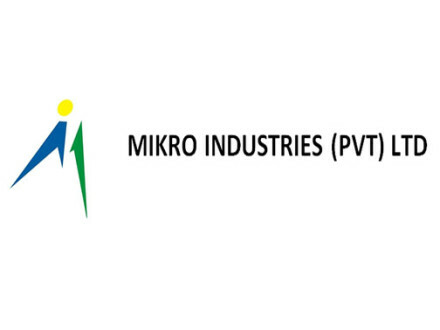 PR Industries (PVT) LTD is registered with MSME as a Small Scale Industry. 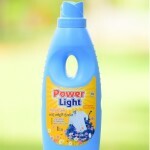 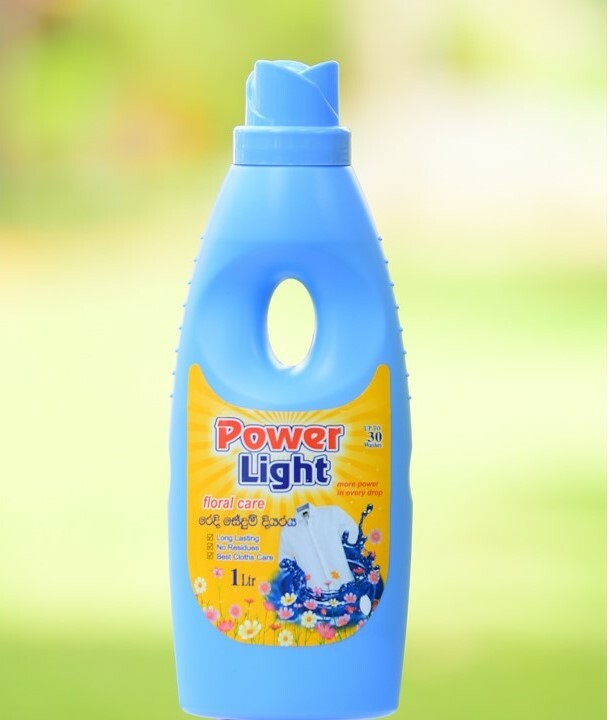 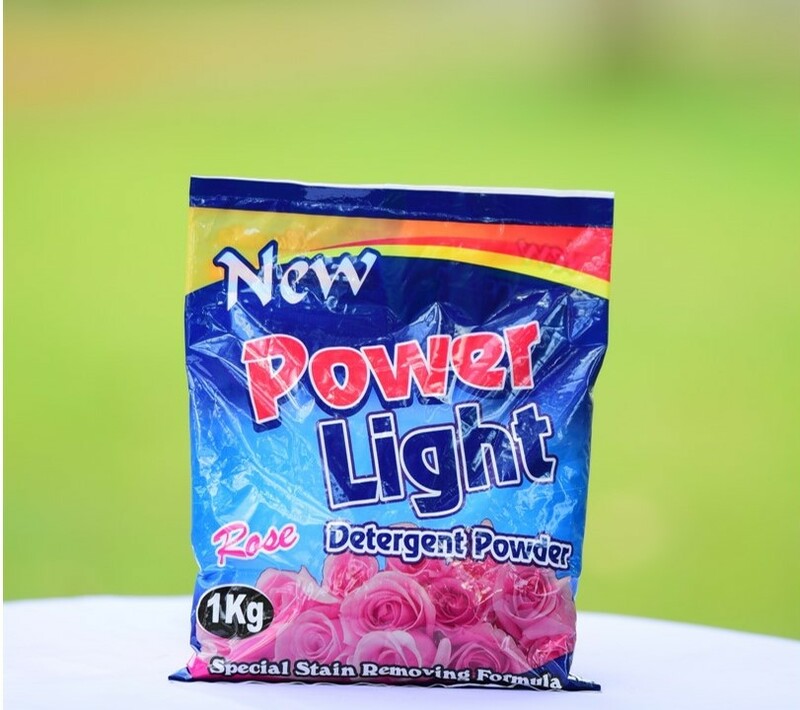 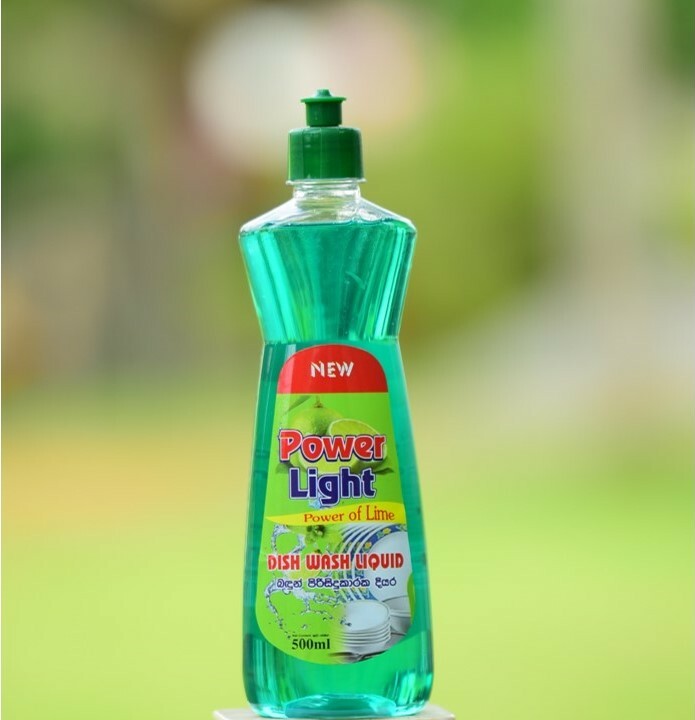 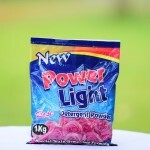 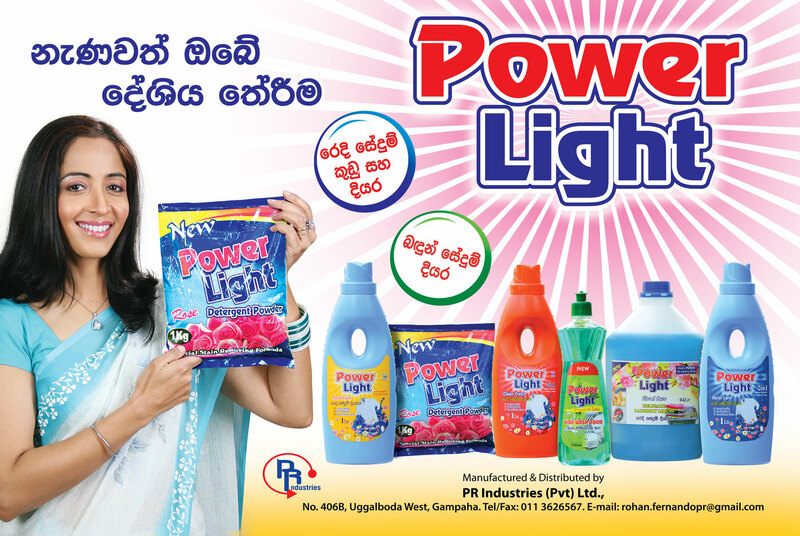 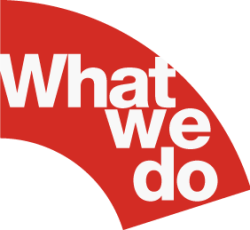 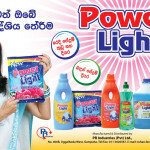 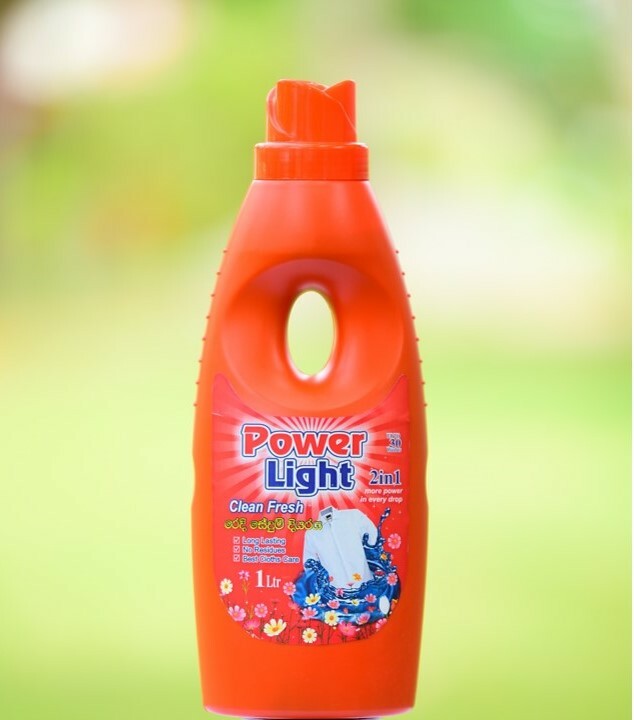 It started as a partnership and now the organization is entitle into two different entity manufacturing both the Rubber Balls and the Power Light Washing Powder, Detergent Laundry Liquid and Dish Wash Liquid in order to make their service more reliable and to provide convenience to their customers and for the 3rd party converters for Sri Lankan leading FMCG companies, local and Multinational. 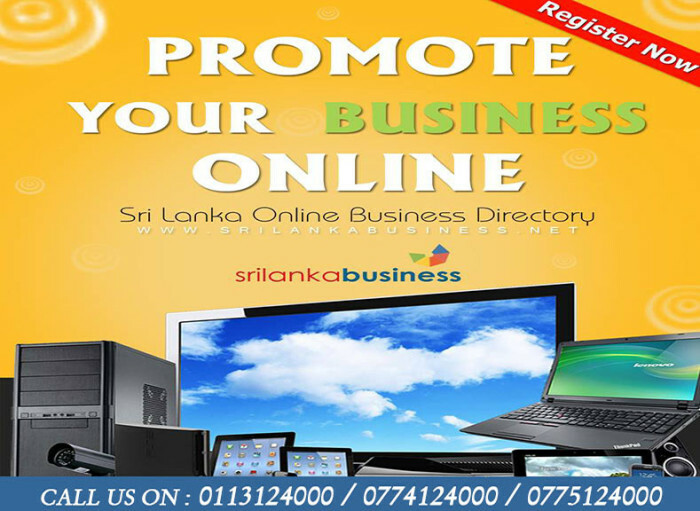 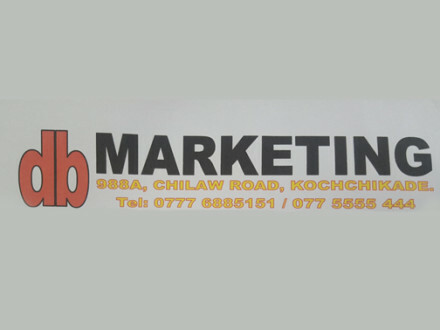 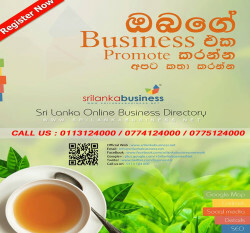 The company established in Kandana and now the organization has been moved into Minuwangoda. 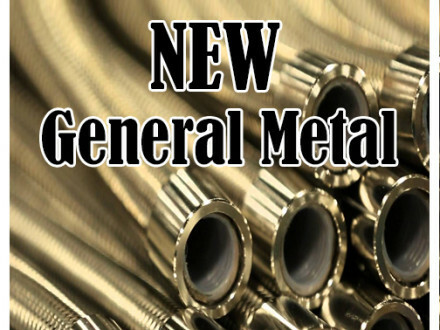 Over 50 employees are currently employed in the company. 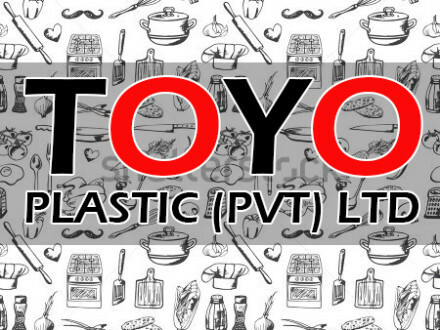 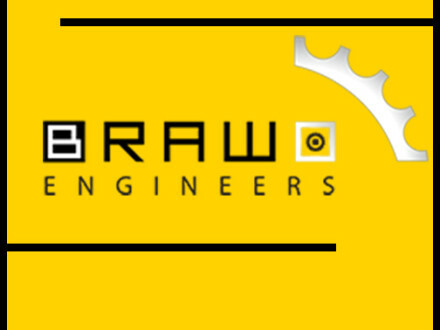 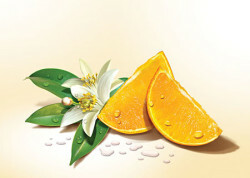 The process of the industry is done manually and there is a general shift operating in the industry.. Also we have a sister company “ Sharanya marketing pvt Ltd, Indian base company and we carry out the marketing for 16 well established companies in India for any kind of packaging solutions such as packing machines as well as packing materials. 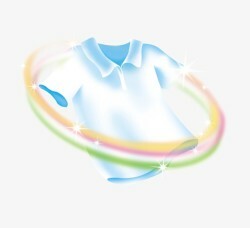 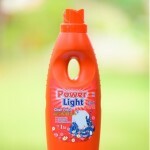 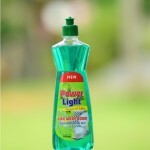 And as the 3rd party converters, PR Industries (Pvt) Ltd do packaging of Talc & Nappy wash of Baby Cheramy and Paris brands.